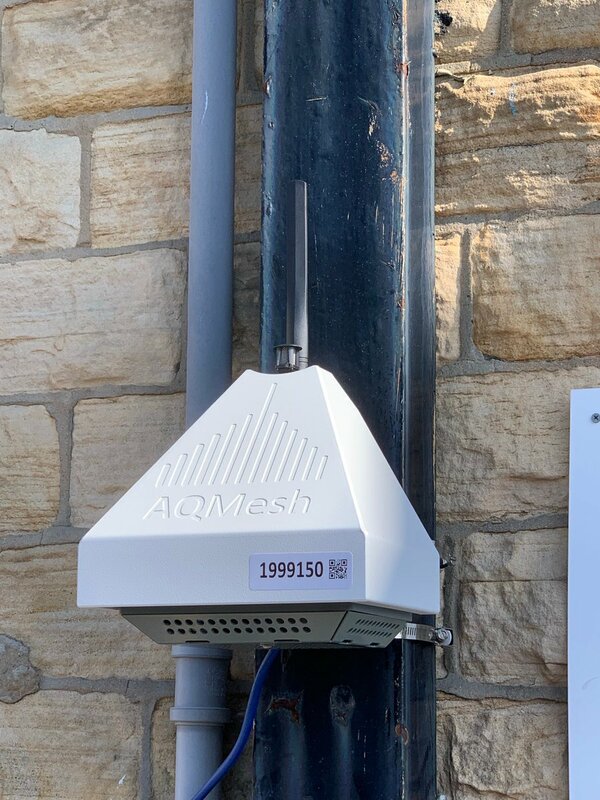 AQMesh is an air quality monitor manufactured in the UK and supported worldwide through a global network of distributors. 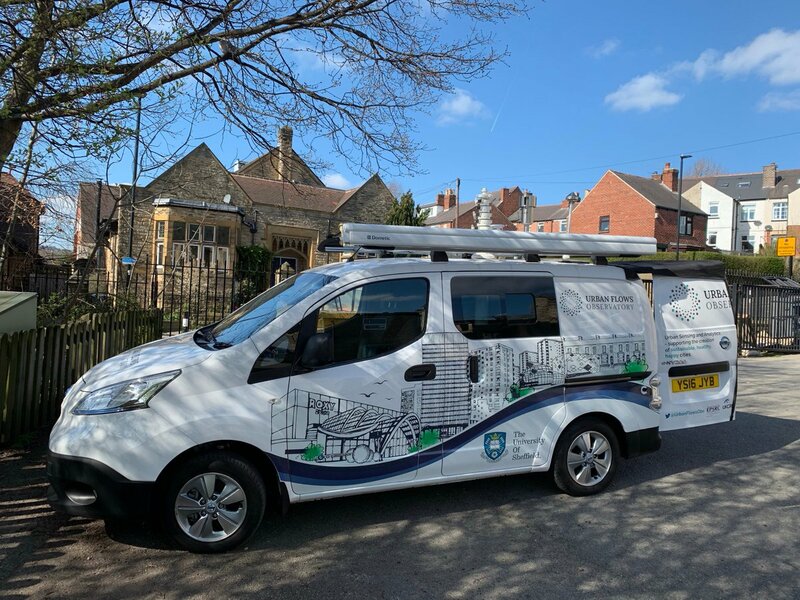 It has been designed to offer a robust and easy-to-use air quality monitoring system that can deliver localised real-time readings, improving the scope and accuracy of gathering air quality data in order to support initiatives to reduce air pollution and its risk to human health. Subscribe to receive AQMesh news direct to your inbox. We are the manufacturers of AQMesh, the proven small sensor air quality monitoring system for measuring indoor and outdoor air pollution. #MOBIUS is on the move again today. 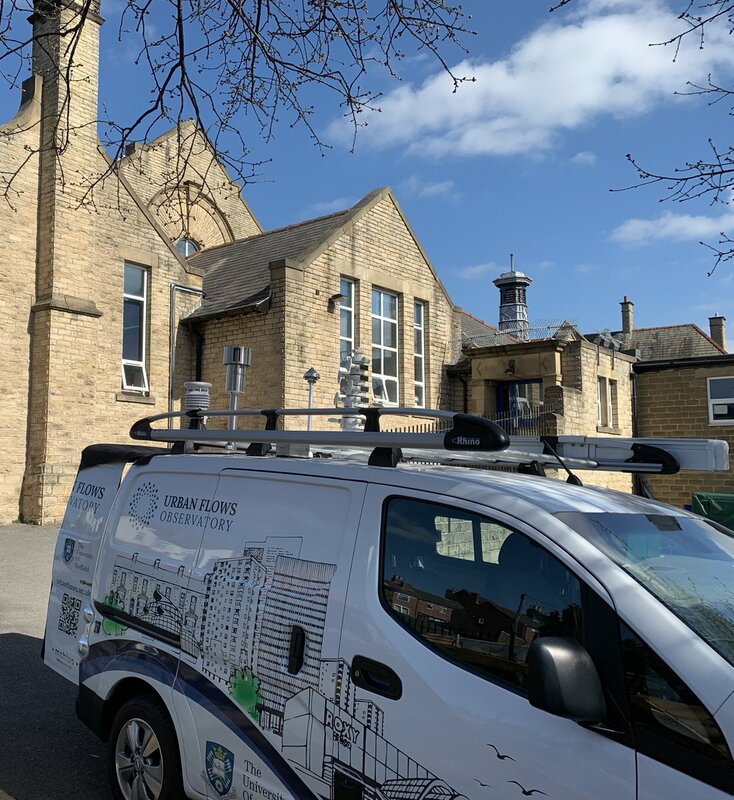 This time at @MalinBridge1 taking #AirQuality readings & installing one of our @AQMesh sensors to monitor the quality of the air in the playground as part of @uni_shen's project. 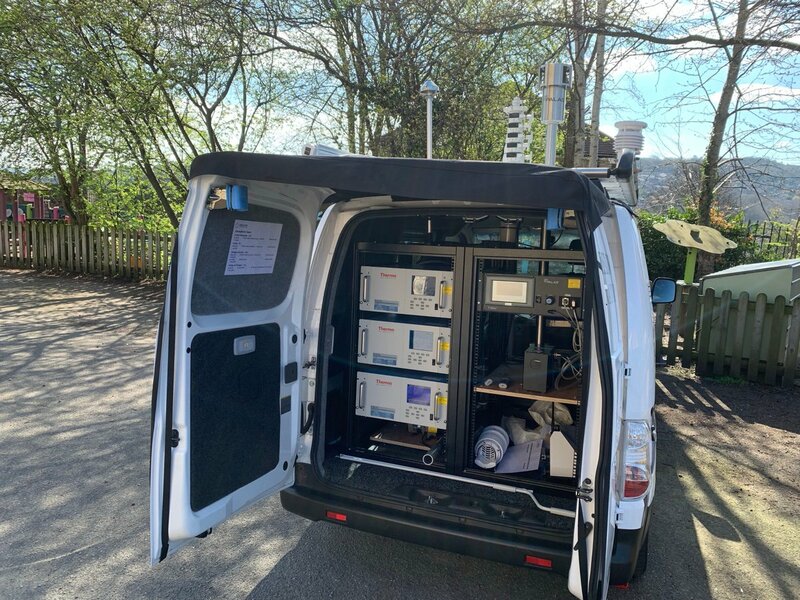 AQMesh performance has developed through a series of co-location comparison trials in which AQMesh pods are installed next to an air quality monitoring reference station, with the comparative data then analysed to produce an R2 value showing the close relationship between the instruments. A co-location comparison trial in 2017 for NO in Slovakia proves AQMesh performance against reference, delivering R2 value of 0.93.